proMX GmbH has been selected as an ‘Inner Circle for Microsoft Dynamics’ member for the second consecutive year. Membership in this elite group of the most successful Microsoft partners worldwide is granted to companies that have demonstrated exceptional performance and offer particularly valuable customer solutions. 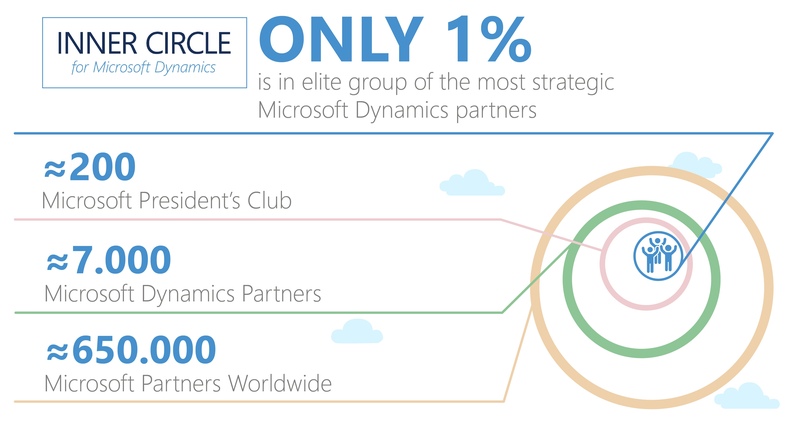 Out of 650,000 Microsoft partners worldwide a mere 62 were selected to join this prestigious club. The honorees were announced on July 11th during Microsoft’s 2016 Worldwide Partner Conference (WPC) in Toronto, Canada. Microsoft maintains a close dialog with Inner Circle members, who can thus influence Dynamics CRM development and strategy by offering their ideas and solutions. “Ultimately, this benefits our customers,” Linke explains. proMX has been a Microsoft partner for over 15 years and has Gold Competency in Customer Relationship Management and Cloud Customer Relationship. We support our customers in cloud migration or implementation with a technological focus on Microsoft Dynamics CRM, Office 365 and Azure. We would be pleased to consult you and to develop a custom solution for your business. Don’t hesitate to contact us! 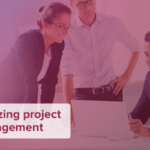 proMX now distributes Microsoft Dynamics 365 for Project Service Automation. 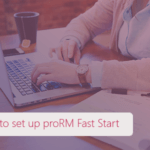 For SMEs, we have developed an easy-to-use project management solution, proRM Fast Start.